So we meet again, stranger! 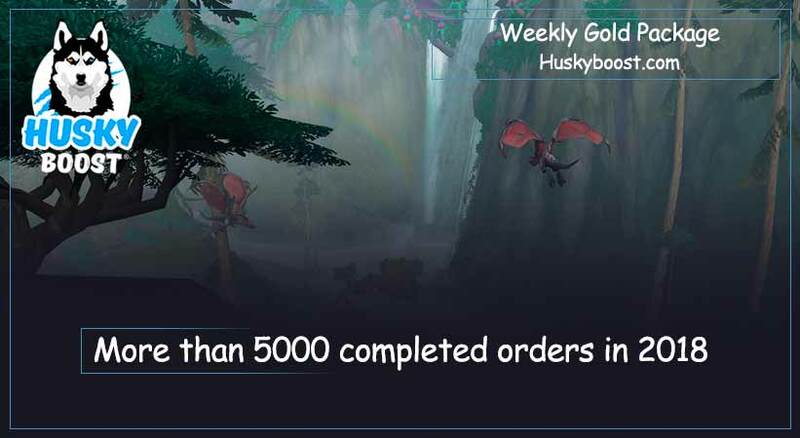 Now it’s time to inform you about the Weekly Gold Package service applicable by anyone in US or EU regions and made really simple to buy. 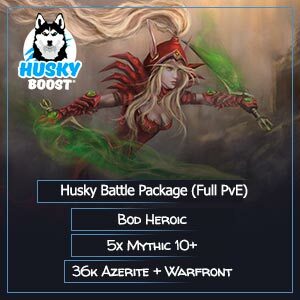 We have gathered a great amount of various experience through the years of performing boosts and now we are ready to provide a professional set of useful improvements to your account! 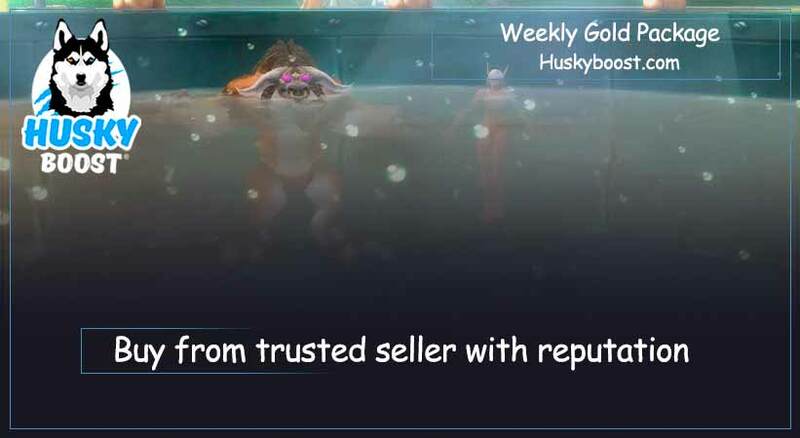 You shall never regret ordering this one because the reputation your character is going to rise up incredibly due to the completed quests and accomplished achievements! And there’s more to come! 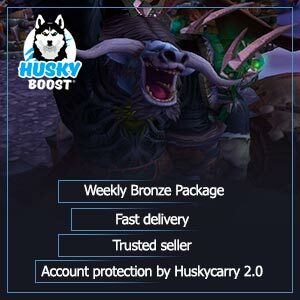 A lot of unexpected loot will appear in the inventory of your avatar after the Heroic raids and dungeons with additional shares. 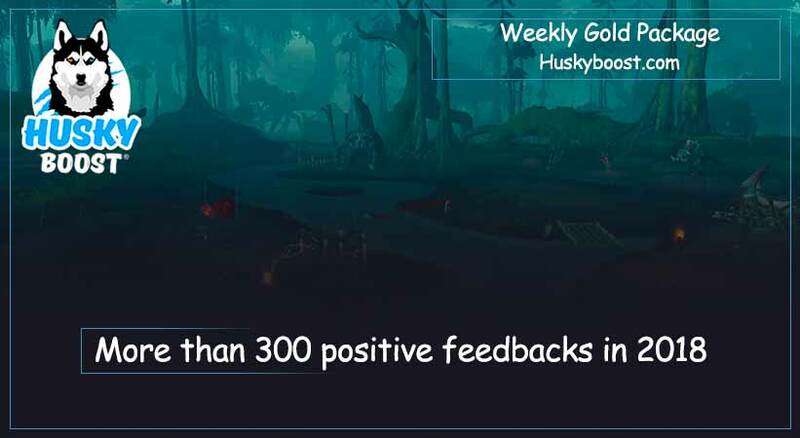 So don’t hesitate and get the Weekly Gold Package of amazing quality today!